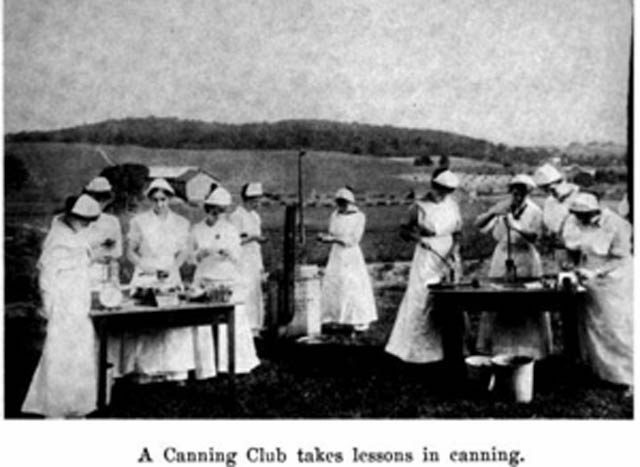 The Canning Club picture is from the 1918 book, Use Your Government: What Your Government Does for You, by Alissa Franc. newest book, Animal, Vegetable, Miracle: A Year of Food Life. parties. Well, that was enough to inspire me. sealed pot with the frightening capacity to explode if handled incorrectly. 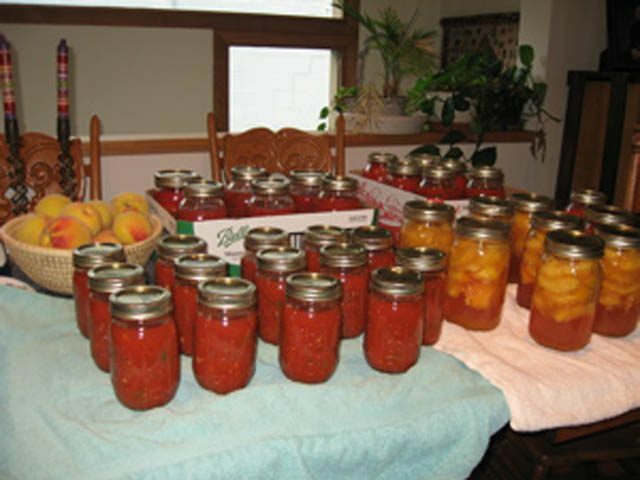 know much about canning either. For canning instruction we turn to the 1964 edition of The Joy of Cooking. At the end of six hours, we only have 12 quarts of tomato jars to show for it. You, there are tables listing teams of Kansas canners and their output. Rieger, canned 622 and one half quarts of fruit, vegetables, soups and meats. Wow, I wonder if I’m too old to join 4-H? For The Environment Report, this is Jennifer Szweda Jordan. the story of my apple butter. you could kill people. And that’s always especially sad at the holidays. right and you don’t kill people. supposed to make a sound as it cools and that should mean it’s safe. three little four-ounce jars of apple butter. And then you go to the store the next day and see that it only costs a dollar-fifty! botulism, they have to sit through the story of how you made their apple butter. 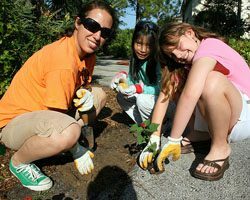 comes to us by way of the Environment Report.